Why am I Making this page about Barbershop music appreciation day.? A good question: Why am I Making this page about Barbershop music appreciation day, when my favorite music genre is actually American folk music? Actually, I'm Making this page about Barbershop music appreciation day as part of Squidoo's "Silly July Celebrations Squidquest." At least that's what go me started, but on 2nd thought, I really don't think it's that silly. I mean why shouldn't we appreciate Barbershop music? 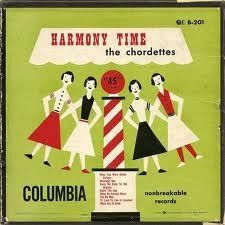 It has the best harmony around except perhaps for that of some of those folk groups I love. I mean it really is beautiful, when you get right down to it, and yet it does seem to be one of the most ignored music genres aside from folk. 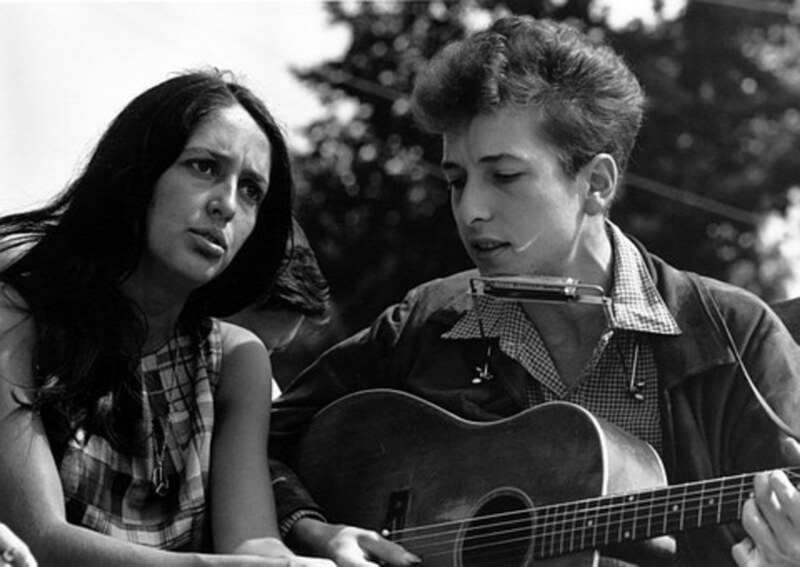 And, after all, in a way, it really is a type of folk music, in that it certainly is a distinctive American genre, and some of the songs originally sung were folk songs among other types. Well enough of this--first, let's look at the holiday itself--it's start, purpose, and history, and then we'll sample some of the music. And don't forget to vote in my polls before you leave and tell what you think of Barbershop music and also how you plan to celebrate the day--or not. According to Wikipedia, the origin of Barbershop music is uncertain, and "The current models... are diverse and often contradictory with regard to categories such as race, gender, regional context, social environment, amateur or professional, impromptu or composed-arranged, and highbrow or lowbrow." According to one model, "today's barbershop music is an invented tradition related to several musical features popular around 1900 including quartet singing and the use of the barbershop chord, but effectively created during the 1940s in the ranks of the Barbershop Harmony Society whilst creating a system of singing contests and its contest rules." 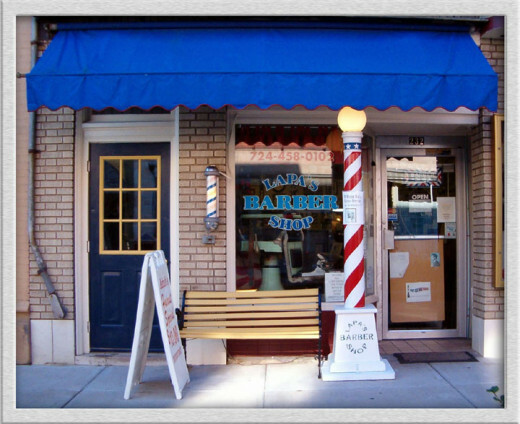 According to another popular and easier to understand model, during the late 1800's, barbershops in the United States often served as gathering places for men. African American men socialized there, harmonizing while waiting to get a haircut, singing "spirituals, folk songs, and popular songs." 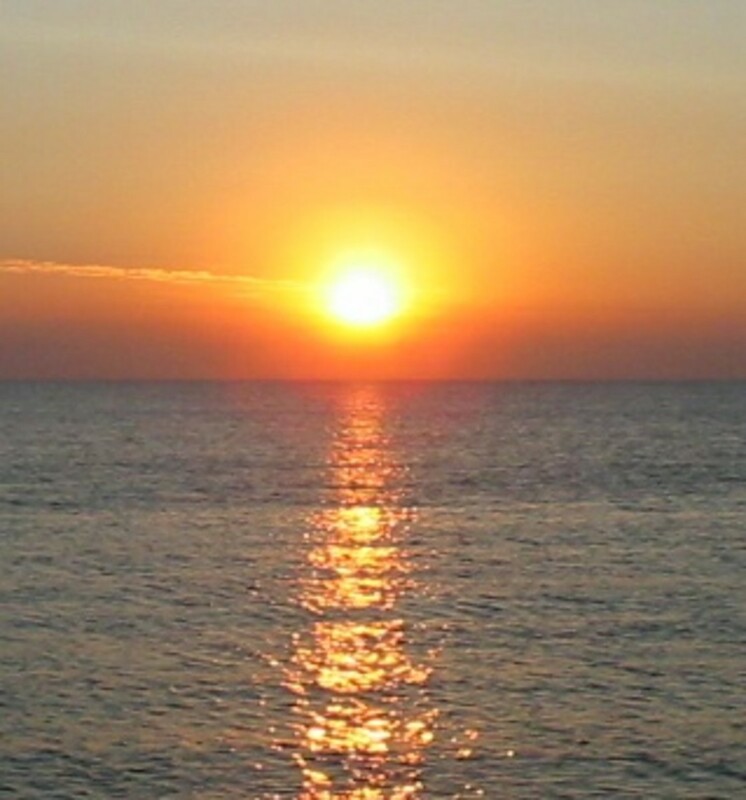 This produced a new musical style...: unaccompanied, four-part, close-harmony. 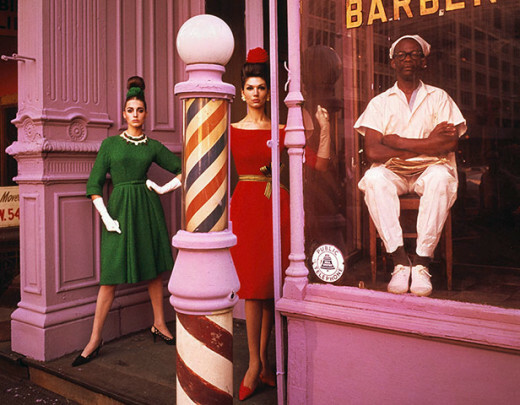 Following the above model, The unique Barbershop style was later adopted by white minstrel groups. In the recording industry's early days, performances of this Barbershop music were recorded and sold.... 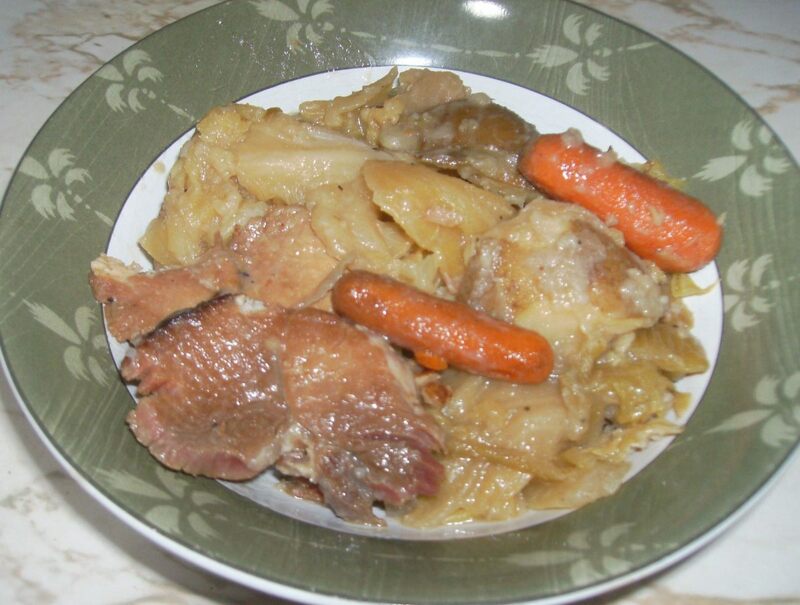 The style was quite popular from 1900 to 1919 but gradually faded out in the 20s. 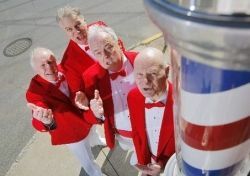 So, what exactly is a Barbershop quartet ? 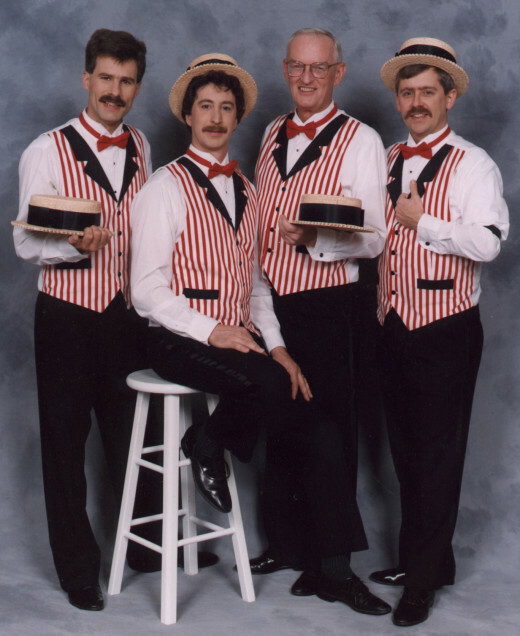 [According to tp Wikipedia"] A barbershop quartet is a quartet of singers who sing music in the barbershop genre. It consists of a lead, the vocal part which generally carries the tune; a bass, the part which provides the bass line to the melody; a tenor, the part which harmonizes above the lead; and a baritone, the part that completes the chord. 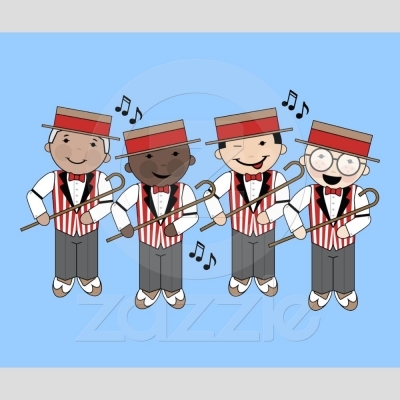 So, if you never heard Barbershop music or haven't in so long you forgot what it sounds like, take a listen to the YouTube videos in the module marked "Take a Listen" below. 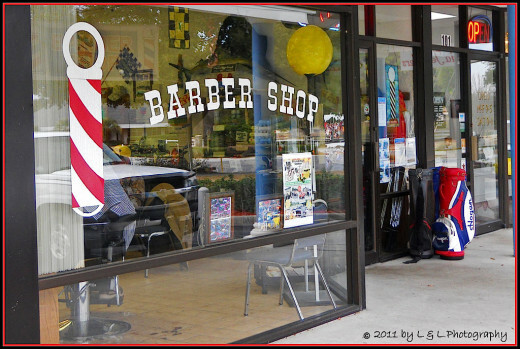 The book listed below is the first comprehensive and illustrated treatment of the subject of "barbershoppers." 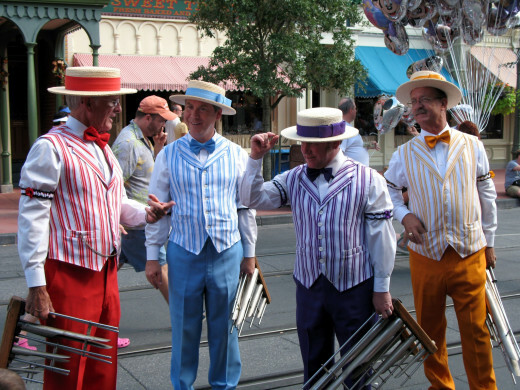 Opening Poll: What do you think of Barbershop music? 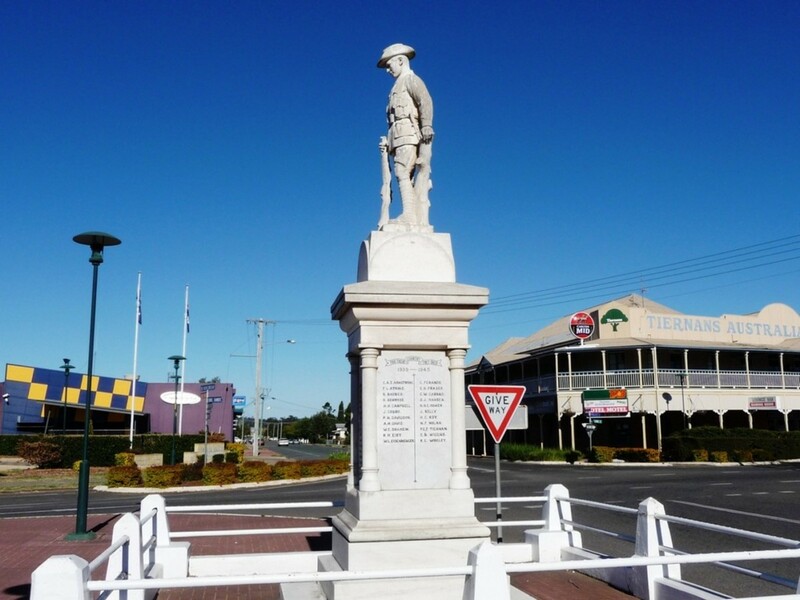 What do you think of Barbershop music? It's allright -- I can take it or leave it. [info .from Coastliners.org (no longer available) and Wikipedia] "The Society for the Preservation and Encouragement of Barber Shop Quartet Singing in America (SPEBSQSA) was founded in 1938 in Kansas City, when Tulsan, ...Owen C. Cash met a fellow Tulsan, ...Rupert I. Hall there, [when] both were stranded [because] a storm closed the airport. [They met by chance] in a hotel lobby, [and] discovered their mutual love for vocal harmony, and [resentment of] the decline of 'barbershop music'.". On July 13, 1945, Edna Mae Anderson of Tulsa, Oklahoma invited some of the SPEBSQSA wives to her home to sing . "The ladies wanted to participate in the singing...and enjoyment." This was the start of the "Sweet Adelines". "The group later became Sweet Adelines International,... which now boasts over 300 choruses, and 15,000 singers "
Barbershop Music Appreciation Day was started in 2005 by Sweet Adelines International... to mark the 60th anniversary of their founding. Read the rest of the article. The album listed below is a great compilation which brings together the Sweet Adeline quartets from numerous chapters in each state with over 10,000 people attending the annual International Competition - the groups featured are 'Queens Of Harmony', the champions of the competition.
. Perhaps you may have some old 78 singles or 33 1/3 albums of Barbershop music hidden away in that attic or basement. If so, get them out and dust them off. If not, seriously consider purchasing a Barbershop album or at least some songs on MP3s or iTunes. Or if you really feel energetic look up and join a Barbershop quartet or Sweet Adeline group. 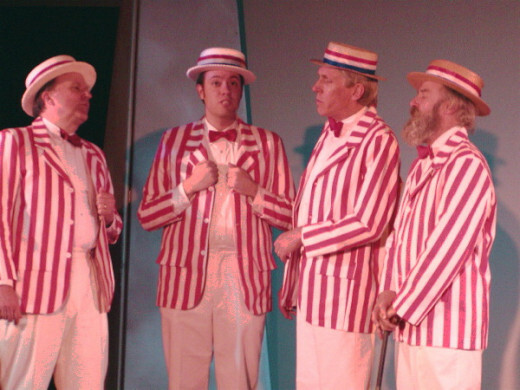 If you can't find one in your area, why not start your own?--all you need is 4 singers who sing different parts in close harmony and perhaps 4 striped vests (see below) or jackets and plastic hats. 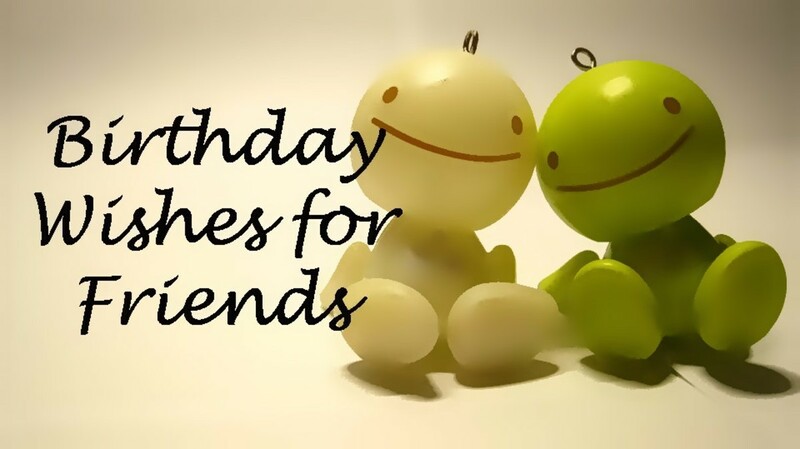 Exit Poll 2: How will you celebrate? 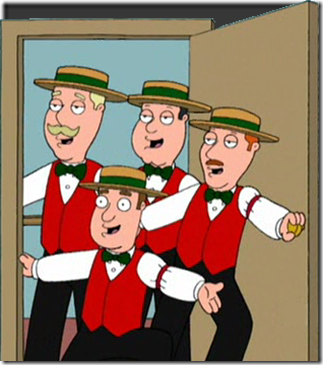 How will you celebrate Barbershop Music Apprecitation Day? 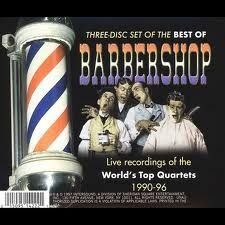 I've heard music of this kind before, but never recall the term "Barbershop Music." That's why I like Squidoo, there's such a variety of things to learn! 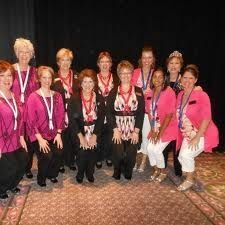 Don't forget Sweet Adelines International. All women from all over the world. I watched The Music Man as a child, and also watched Lawrence Welk with my grandmother every week. The closest I've been to Sweet Adelines is hearing a friend who was in SA, but that was 20 yrs ago. Time flies...gotta get our singing hats back on! Since mustaches are the rage this year (again), I feel a little group forming in my mind! Thanks for the inspiration! When ever I hear of Barbershop music I always remember the Simpson episode - thanks for the reminder and nice Lens too. My father-in-law was a barbershopper, complete with the big handlebar mustache! 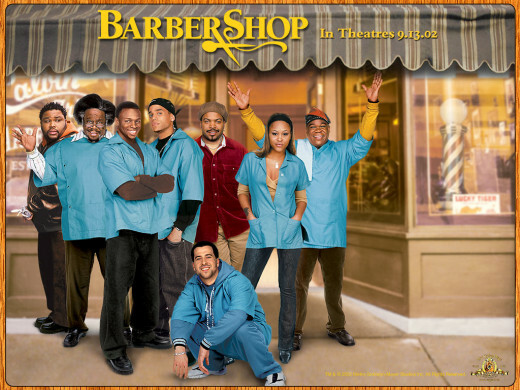 For me, a little barbershop goes a long way, but I do like a bit now and then - you have to appreciate the masterful harmonies. Nice job focusing on barbershop music. Reminds me of some classic music from the golden age of tv &amp; movies. 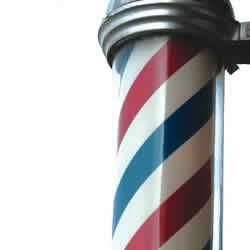 Old fashioned barbershops don't really exist like they used to. I can still remember this one shop in my town, the same guy was always working there, he and his family lived across the street from his shop. He used to listen to an oldies AM radio station. 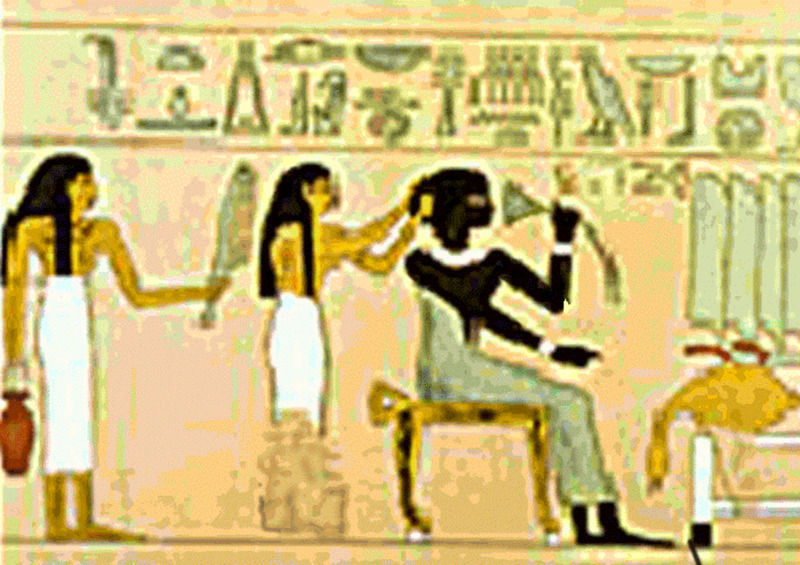 The barber was from the olden days too. The smell &amp; look of the place was quite nostalgic! He &amp; his wife has since passed on but I still remember!